Microsoft has released Cumulative Update 8 for SQL Server 2012 SP2. This cumulative update does contain the fixes released in the recent security bulletin. SQL Server 2016 is introducing a new feature Live Query Statistics (LQS) to assist you by providing visible live query statistics of your SQL statements from within SQL Server Management Studio. In this article Warwick introduces you to the feature and shows that using SSMS 2016 against a SQL Server 2014 Instance the new feature can be used. 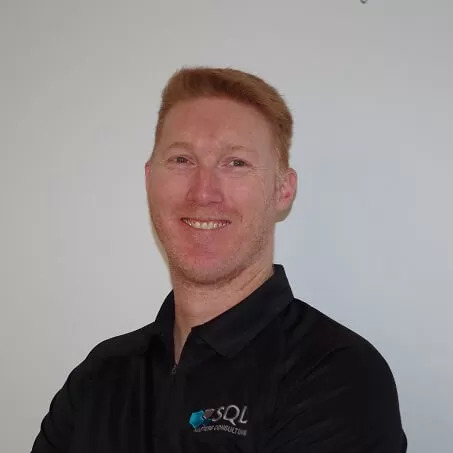 Hi, I'm Warwick Rudd, I am a Microsoft Data Platform MVP as well as a Microsoft Certified Master working as the Principal Consultant here at SQL Masters Consulting. In my blog I will look at all things SQL Server as well as some things outside of the SQL Server relm but hopefully you will find them helpful and interesting.